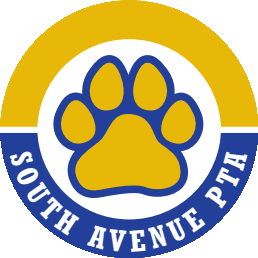 Now there’s something to smile about whenever you shop—South Avenue PTA is part of Amazon Smile! Sign up here to support your PTA, and go to smile.amazon.com anytime you shop on Amazon. 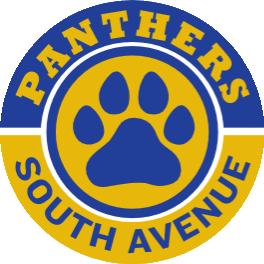 If you’re already signed up with Amazon Smile, read below for info on how to switch your chosen organization to South Avenue PTA.